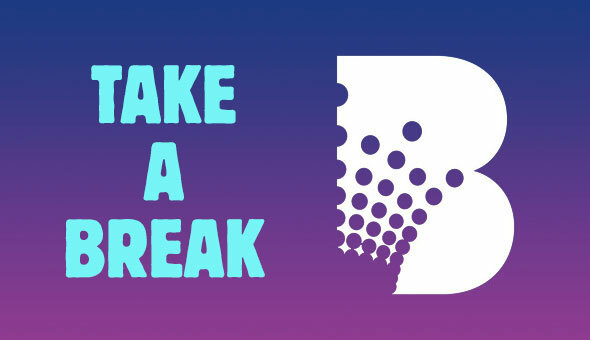 Take-a-break Crown Bet’s online gambling service has extended their care of customers, with a new ‘Take a Break’ program that can be short term or permanent. As part of this program, the Chaplains Without Borders team is providing a free, private and confidential inter-faith Chaplaincy Support Service. This will enable people to make an appointment to seek guidance in their own way and aims to be relevant to the particular problems and life situations of the the individual.